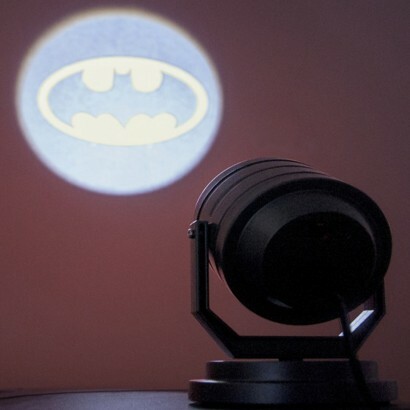 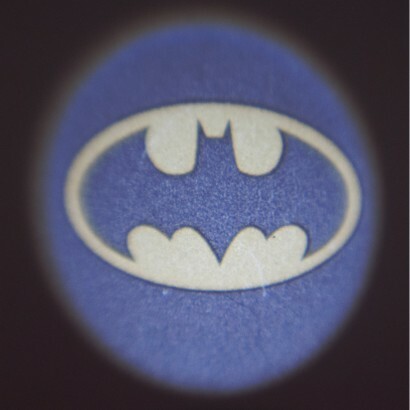 See off the darkest shadows in your room and call for the Caped Crusader with a Batman Projection Light. 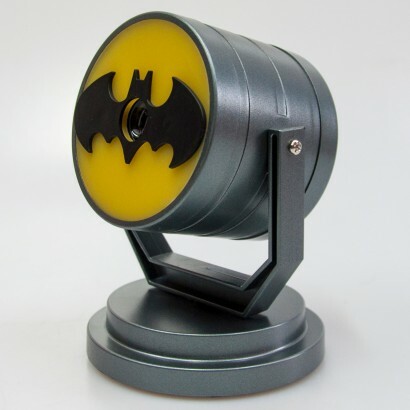 The Bat signal shines up to 8m away lighting your room with yellow mood lighting projecting Batman's calling card as it glows. 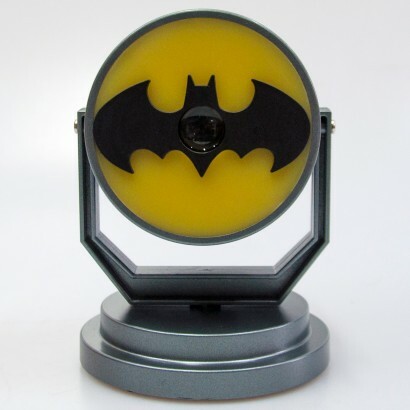 With 360 degree rotation and tilt movement, you have free movement allowing you to shine the Bat signal into even the shadiest corners of your room, clearing the shadows and protecting you from the dark!